N.O. 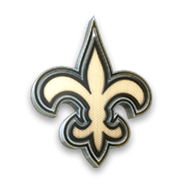 Coach Head Coach New Orleans Saints 5,671 Upgrade to Elite tier by completing N.O. coach collection. am I posting to the saints ,not sure. oh well. why is sean payton not on here. ?? ?